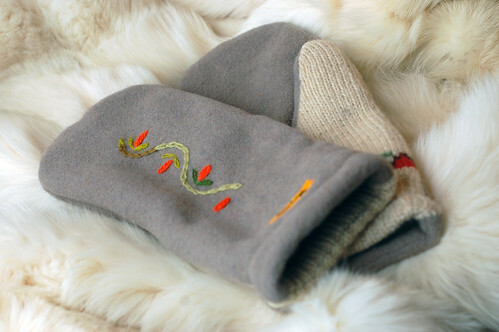 I photographed some of my friend Ann Kreider’s amazing handmade mittens and other fun stuff today for her new website. 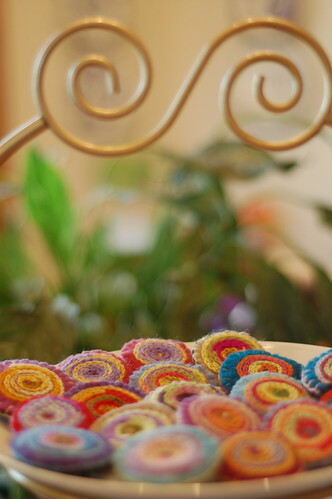 The name of her business is Threadstar. Below are tasty looking treats–but to wear not eat. They’re pins.